Black seed oil capsules are a convenient and effective way to support your immune system with one of the most phenomenal herbs known to man. 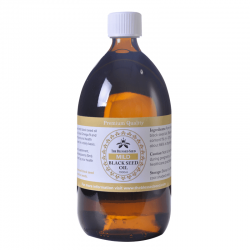 Black cumin oil is a potent all-round tonic for protecting you from various diseases. 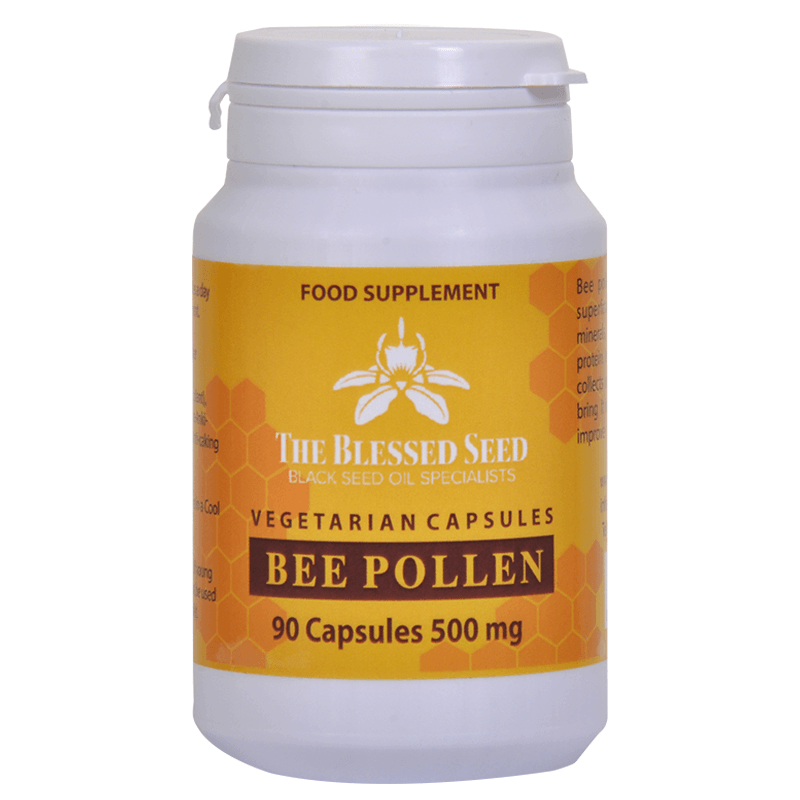 It’s also helpful in common cold, allergies and asthma, as well as cardiovascular complaints, parasites, wounds and bacterial infections. As The Blessed Seed is the only company that offers three different strengths of pure Black Seed Oil, it makes sense that our Strong Black seed oil capsules will be superior to other black seed capsules on the market. The most important and thoroughly researched part of nigella sativa is thymoquinone (TQ), a monoterpenoid quinone with an extraordinary range of activity. Our strong blackseed oil capsules give you the biggest bang for your buck in a tiny package. At the Blessed Seed, we are continually looking for ways to improve our products and have the strictest quality control measures in place. Our oils are manufactured using a slow, cold-pressed method which is crucial for preserving the precious volatile components found within the oil. 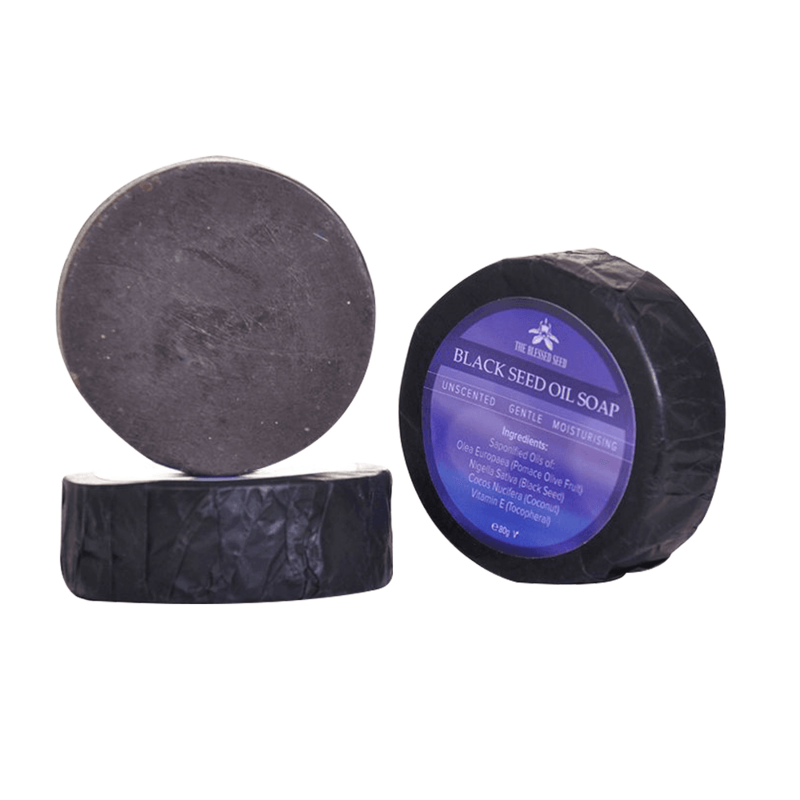 We are particularly proud of our star product, the Strong Black Oil and are delighted to be able to offer it to you in capsule form. 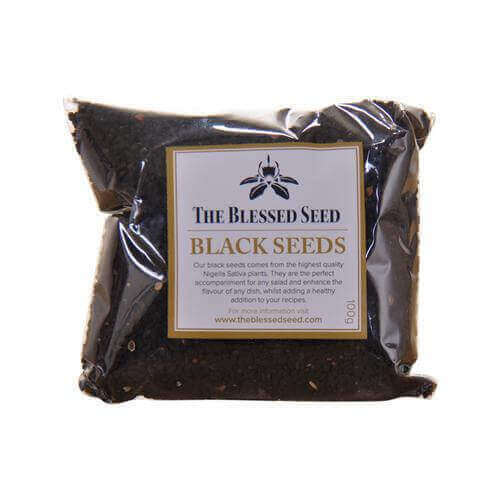 All praises are for Allah The Almighty for this natural item and thank you The Blessed Seed.com for producing this product for customers’ consumption and use. I’ve been taking blackseed for the last 7 years.Its fantastic,I use it as I have auto immune hepititus and it makes my bloods normal.I’ve introduced it to family and friends for different elements. I will keep buying this product and spreading the word ?